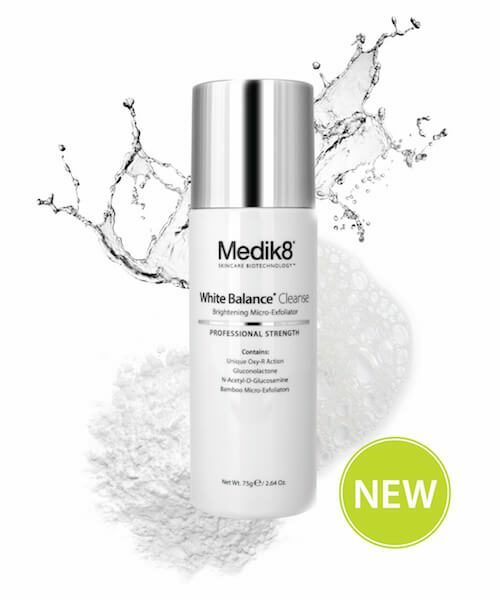 White Balance Cleanse is the ultimate brightening, powder-to-foam exfoliating cleanser. 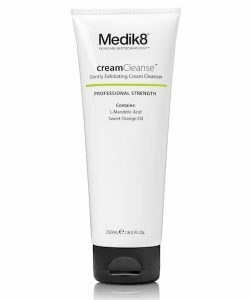 A gentle yet effective daily exfoliating cleanser infused with a unique patent pending Oxy-R (oxyresveratrol) to offer dual cleansing action to your skin helping to improve the appearance of pigmentation, uneven skin tone and blotchiness. Its unique powder texture transforms into a light foam instantly leaving skin brighter, smoother and deeply cleansed. The formula can be used every day as it gently removes dead skin cells and impurities without drying your skin. It is also suitable for all skin types, even sensitive. Pour a level teaspoon amount of powder into the palm of the hand and add a few drops of warm water. Gently rub hands together to activate the powder and create a creamy foam texture, add more water if necessary. Massage in gentle circular motions, avoiding the eye area and rinse thoroughly. 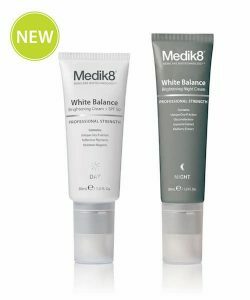 Follow with your regular Medik8 serum and/or hydrator. Pour a level 2 teaspoons of powder for a deeper exfoliation. Oxyresveratrol (Oxy-R) – patent pending skin brightening agent helps to inhibit melanin production to lighten skin complexion. 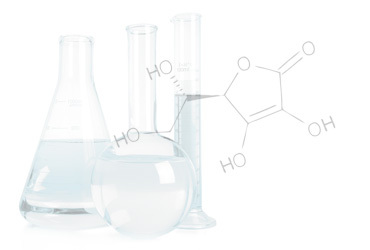 Gluconolactone – poly-hydroxy acid that exfoliates and breaks down stubborn melanin deposits. Bamboo Extract – micro-fine particles that physically slough off dead skin cells from your skin’s surface. 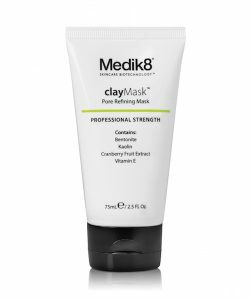 It also refines your skin texture and brighten skin tone. 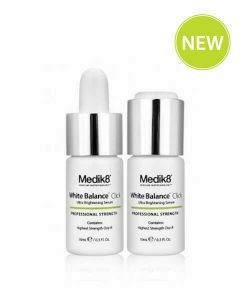 N-Acetyl Glucosamine – reduce hyperpigmentation via topical use by inhibiting melanin production in melanocytes. Volcanic perlite – Mineral particles that provide gentle exfoliation removing dead skin cells and stimulate cell renewal of the top layer of skin. 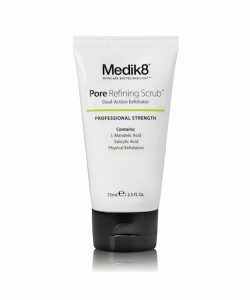 It refines skin texture and leaves skin smooth and brighter.